If you are interested in carrying a luxurious, natural line of mattresses in your stores Sleep Natural is your best bet. 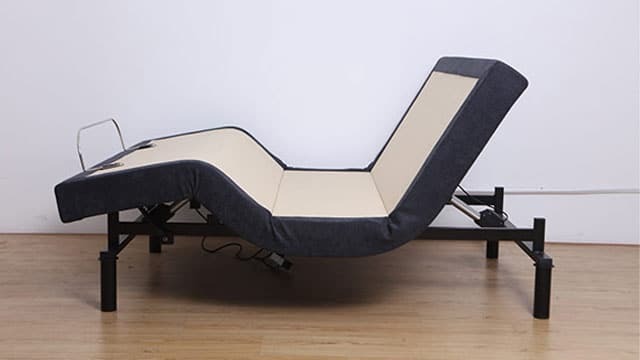 Our product lines offer the best in durability, comfort, and guilt-free sleep. Since we’re about to launch our wholesale division, we’d love to hear from you so we can chat about how Sleep Natural will boost your stores’ revenue in the near future. 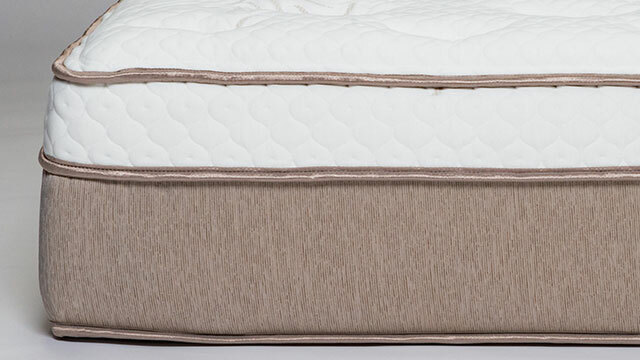 Sleep Natural is an American-made, luxury mattress brand that only uses the best certified foams, cooling gels, and temperature neutral fabrics. Above all else, our main goal is to give each customer their best sleep ever, without breaking the bank. Sleep Natural was designed because we believe people need a luxury made bed, for less. We believe our wholesale mattress company and its products are better built, last longer, and up to 50% less* than comparable Tempur-Pedic models. Your customers will love the quality, comfort, and prices. 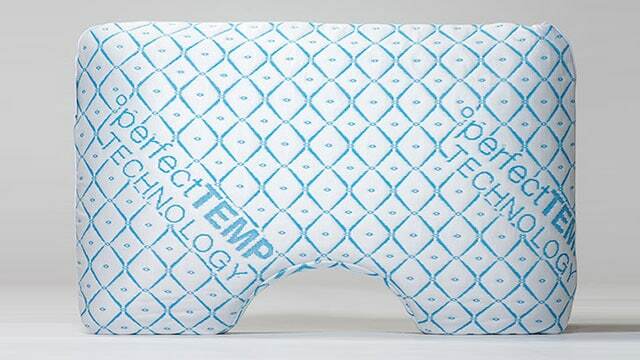 We’re the best Tempur-Pedic alternative you can place on your sales floor. Our beds feature a luxury design unlike anything else. We’ll help you keep your inventory costs down to improve your bottom line. You’ll experience the best product, and digital, support in the industry. To get the conversation started please complete the short form below, and we’ll have a Sleep Natural representative contact you directly. We look forward to helping boost your revenues! As part of our wholesale mattress company, the Sleep Natural team is here to help our wholesalers succeed. When you do well, we do too. The Sleep Natural brand includes top quality mattresses, adjustable bases, pillows and mattress protectors.